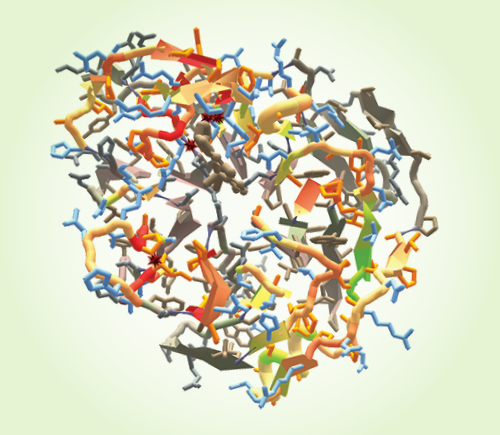 Can crowdsourced puzzles help beat a deadly crop poison? An early prototype therapeutic video game in development at Cognivive, a start-up co-founded by UC Davis researcher Tony Simon. Simon and partners hope to create games that help enhance spatial attention for people with cognitive impairments resulting from certain kinds of neurodevelopmental disorders, brain injuries and aging processes. 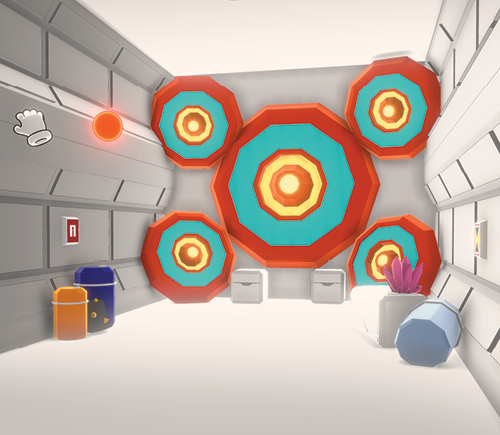 The game shown here aims to improve peripheral vision. Common video games are often perceived as potential ‘rabbit holes’ for kids with ADHD and autism — but can specially designed versions be therapeutic agents instead? UC Davis experts are testing how digital games, apps and virtual reality may help us treat neurodevelopmental disorders and depression, improve food security, and more. On first blush, video games and attention deficit hyperactivity disorder don’t necessarily sound like ideal bedfellows. A web search for the combined terms returns questions about whether young ADHD sufferers can become “addicted” to the constant stimulation and instant gratification. Some observers wonder whether games worsen or even help cause the disorder. Concerns exist about gaming addiction and autism spectrum disorder, too. One study found that 40 percent of children and adolescents with autism spend the majority of their free time playing video games, versus 18 percent in the general population. (And there are anecdotes: Temple Grandin, one of the world’s most famous people with autism, repeatedly expressed concerns about “video-game recluses” in a 2015 appearance at UC Davis MIND Institute, relating the games to “crack cocaine”). Yet leading neurodevelopmental researchers like the MIND Institute’s Julie Schweitzer, Tony Simon and Peter Mundy also see opportunities for digital gaming to help kids with the disorders. They’re exploring whether carefully and scientifically designed programs can actually improve the harmful impulsivity and hyperactivity that are hallmarks of ADHD, or the limited spatiotemporal cognition common in fragile X syndrome. If so, digital games could be powerful-yet-inexpensive treatments that are easily accessible — and reach more children. “As one who studies reward, my thought is that we can harness the captivating characteristics of games and technology for ‘good’ — and instead of competing with them, use their features to help build positive behavior,” said Schweitzer, a professor in the UC Davis Department of Psychiatry and Behavioral Sciences who directs the MIND Institute’s ADHD and Attention, Impulsivity, Regulation (AIR) program, and is leading several digitally-focused studies. A UC Davis researcher’s startup aims to perfect a neurotherapeutic video game to build everyday skills. 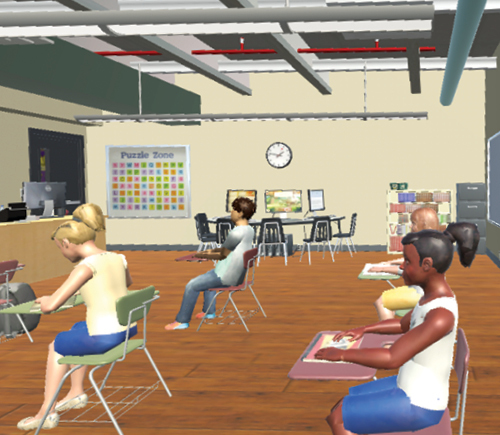 Can virtual reality help children with ADHD to ignore common classroom distractions? Also: Can gaming apps improve depression symptoms? Can we predict who will benefit from a digital therapy?